We all need counseling whether we think we do or not. 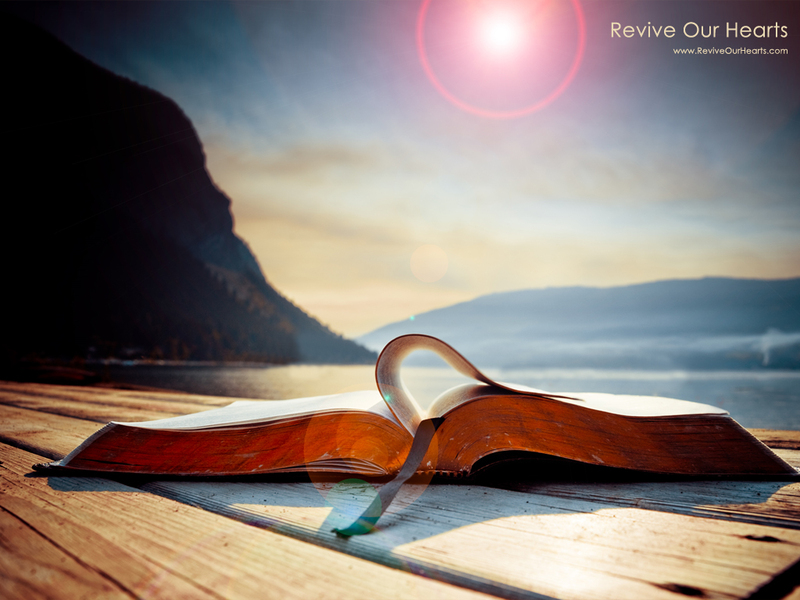 The Living Word is filled with thought provoking messages to us. Question is will we listen. The Book of Proverbs gives us many insightful lessons to gainfully understand and learn that are worth applying to our daily living. 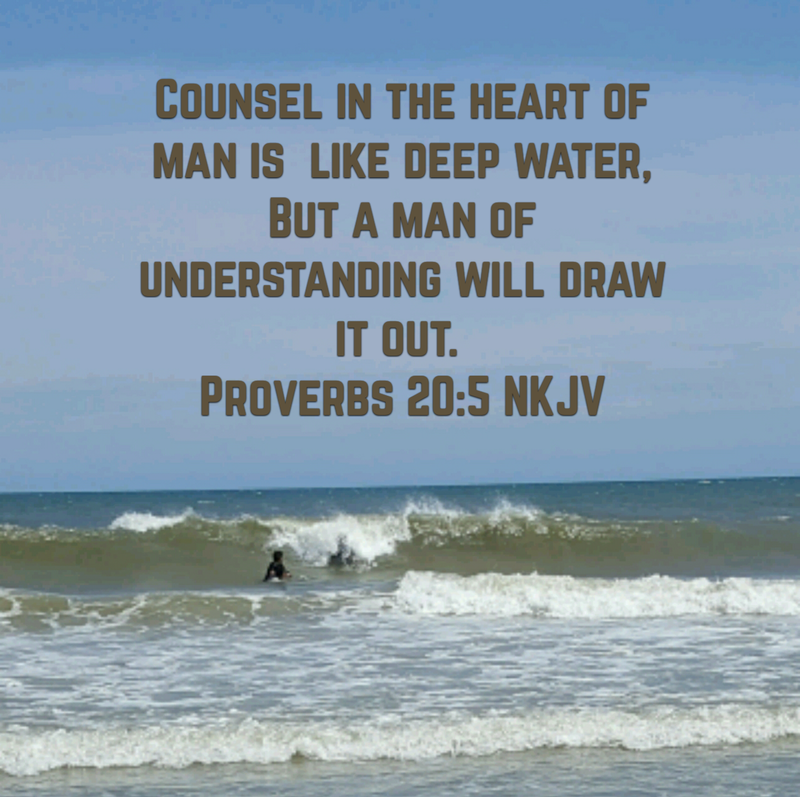 Are you willing to draw out the counseling that lies within the heart? To overlook it will only hurt you in the long run. It’s not worth learning after the fact. It’s not that someone will need to say ‘I told you so’ in order to bring you shame but to let you know that wisdom has its purpose and that they’ve learned some things along the way. Don’t run from wise Biblical counseling. The truth may be uncomfortable at first because the flesh and the carnal mind does not want to align with it but I can tell you first hand that the Lord knows what He’s talking about. This wellspring of Wisdom continues to flow. It never ends and will bring the light of life into you each day as you seek to follow it. Encourage and strengthen your heart always in Christ Jesus. Allow Him to take you into the deep. Live and learn to the fullest. This entry was posted in Words to Live By and tagged Book of Proverbs, discernment, Encouragement, learning, wellspring, wisdom. Bookmark the permalink. Thank you for sharing. Adding my thoughts to your thoughts, Psalm 89:14 reads, Your kingdom is built on what is right and fair. Love and truth are in all you do. Amen, Tahlitha. Thank you for sharing that scripture. His truths stand the test of time. The Lord proves Himself to be faithful and just.